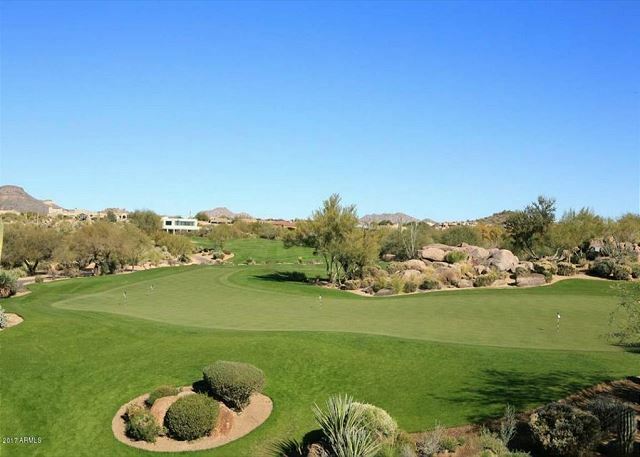 2450 Square Foot Luxury Town-Home with Golf Course and Mountain VIEWS! 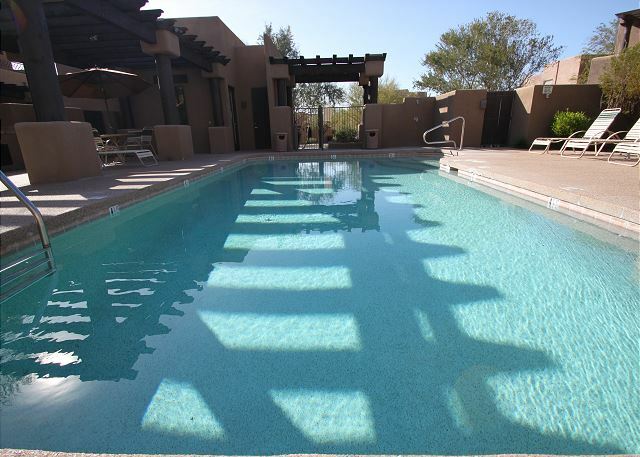 Villa Agave is a 2450 Square Foot beautiful, VERY LARGE 2 bedroom, 2 bath on the Troon Golf Course. Unbelievable views - right on the fairway. 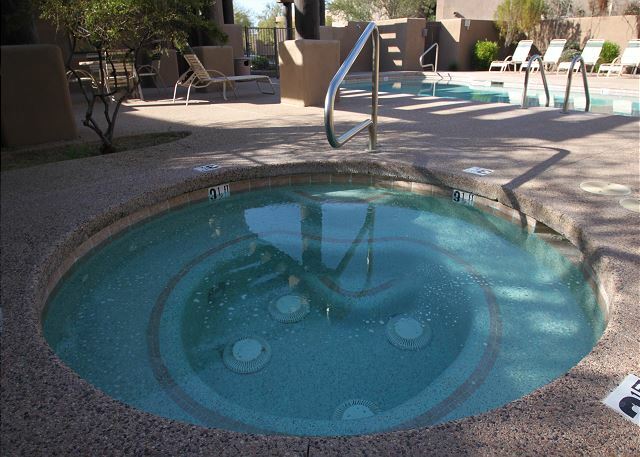 2 master bedrooms offer King beds, flat screen televisions, attached baths and each have their own private balcony. A separate office work area separates the 2 master suites on the 2nd level. 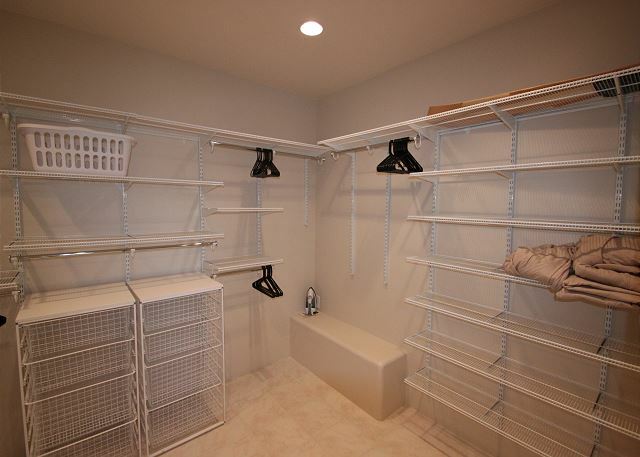 The 1st level offers a 2 car attached private garage, laundry room and powder room. 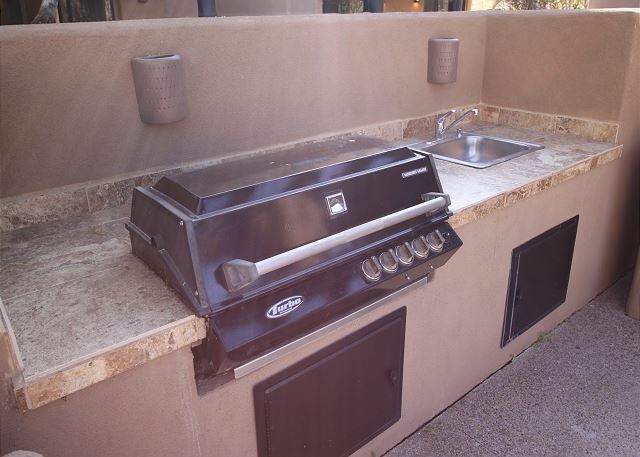 This leads into a HUGE great room with a chefs kitchen offering granite and stainless appliances, a very long breakfast bar to enjoy a cocktail, and a large dining table. Plenty of comfortable seating surrounds the custom entertainment center for your relaxation. 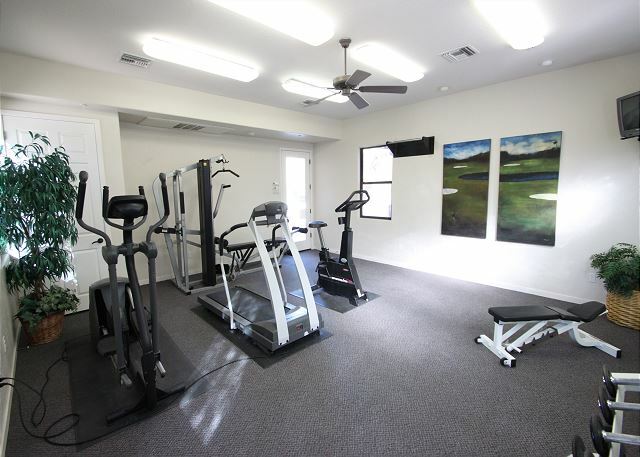 All of this opens with 2 large sliding doors to the large patio with view of the Troon North Golf Course, mountains and city lights. 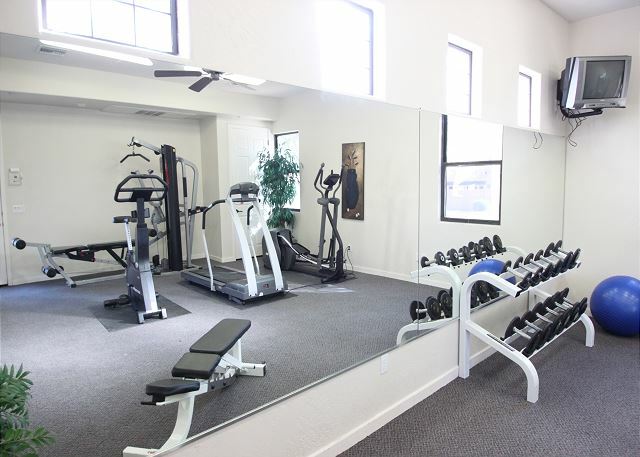 A short walk to the heated pool, spa and fitness room; as well as the Troon North Golf Club and restaurant. Book this luxurious home by scrolling down and entering your dates below - before it books up! 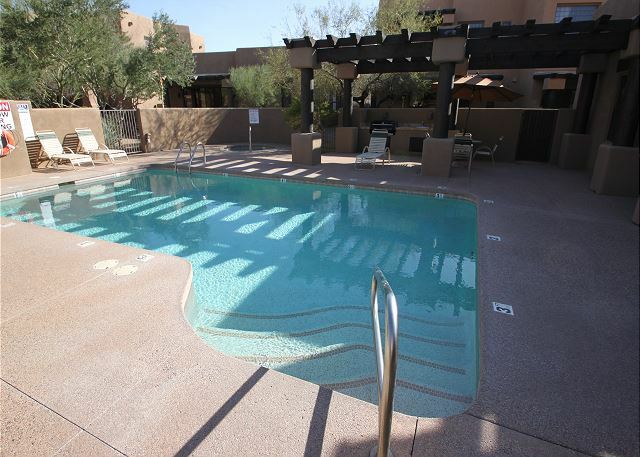 If this is the first time using a Vacation Rentals in place of a Hotel/Resort you are in for a treat. 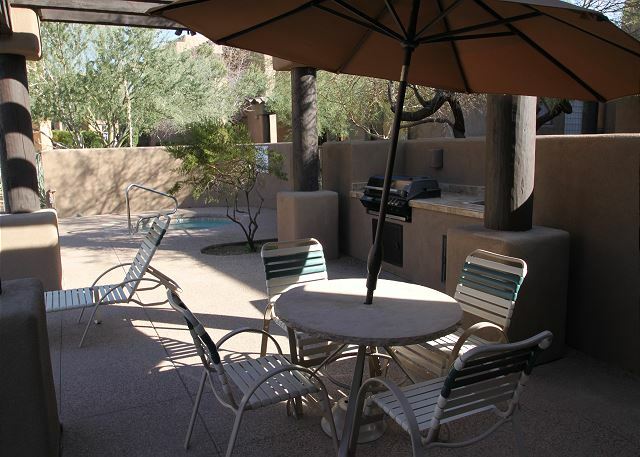 Your Scottsdale Rental Home will be cleaned and managed to hotel standards. In most cases we conduct a personal check in at the property to make you and your group comfortable about finding your way around the home. Somebody will be on call during your stay to answer questions or to solve any unforeseen issues. 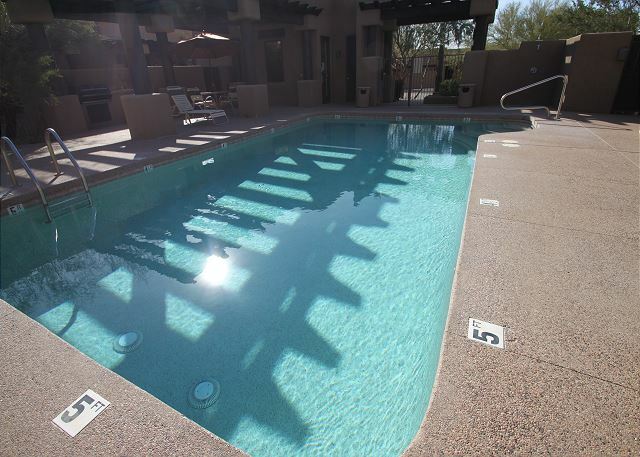 Scottsdale home rentals have become a very popular alternative to expensive resorts in the area and we are confident you will have a memorable stay with us.